The holidays are over & a New Year has begun. Time to start thinking about Valentine's Day! 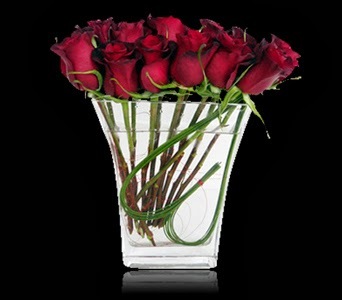 Browse our romantic custom floral arrangements.